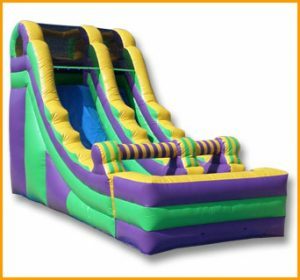 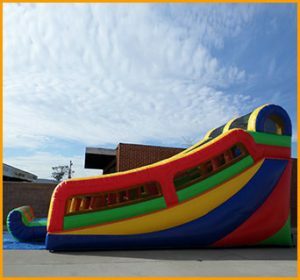 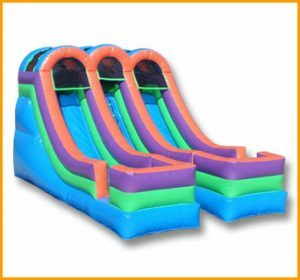 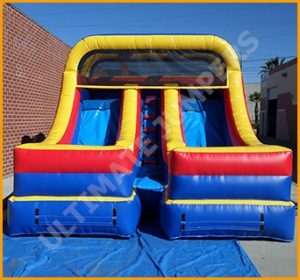 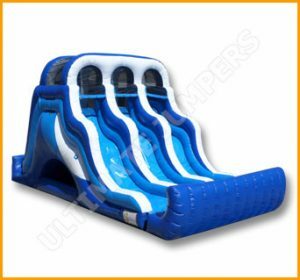 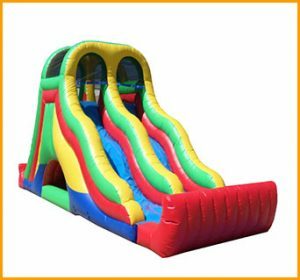 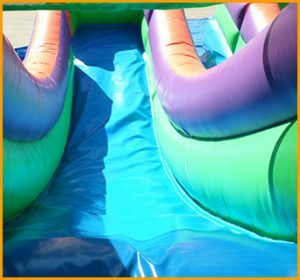 This vibrant 16′ front load single lane slide is perfect for smaller events and parties where kids of all ages can climb up and slide down. 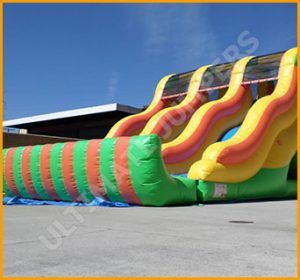 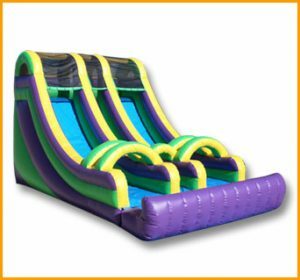 This vibrant 16′ front load single lane slide will come in handy when you can’t set up taller slides. 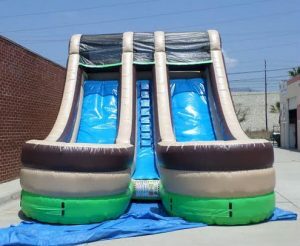 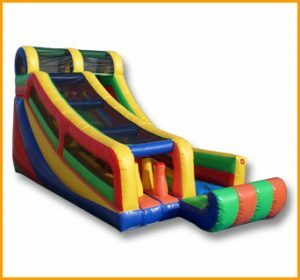 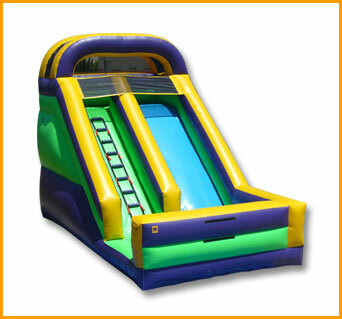 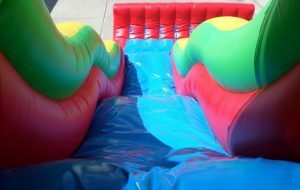 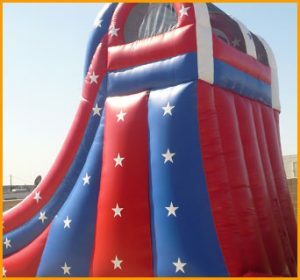 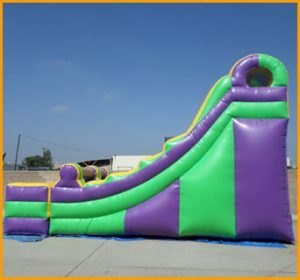 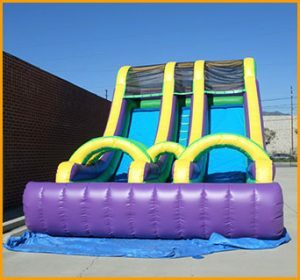 This 16′ single lane slide is perfect for smaller events and parties where kids of all ages can climb up and slide down. 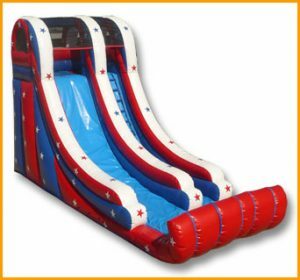 This slide is made of quality materials, yet it is very affordable and easy to set up/take down. 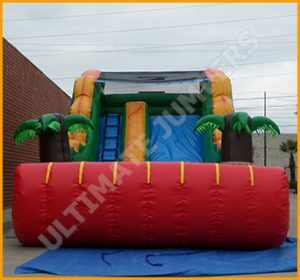 This unit can be used for personal and/or rental purposes. 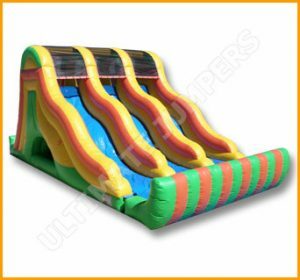 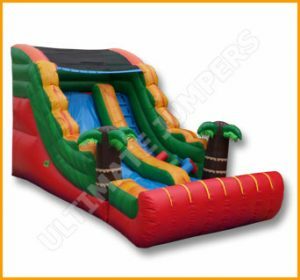 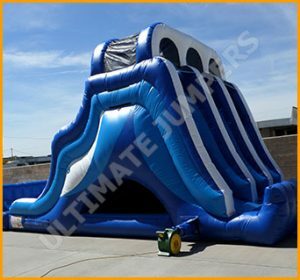 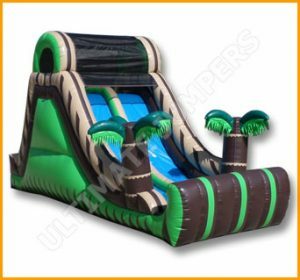 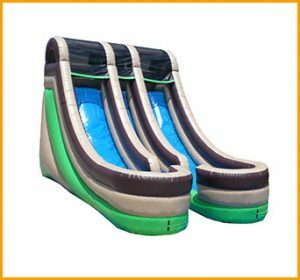 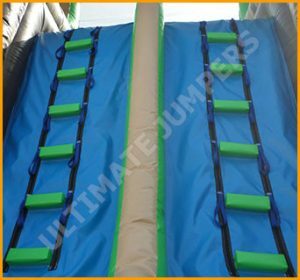 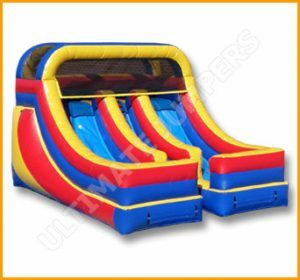 Just like all of our inflatables at Ultimate Jumpers, this unit comes with a warranty and all else that is needed to set it up.